The best players are already showing their best swings on golf courses around the US. Between May 16-19, golfers will be fighting for one of the main titles of the tour. 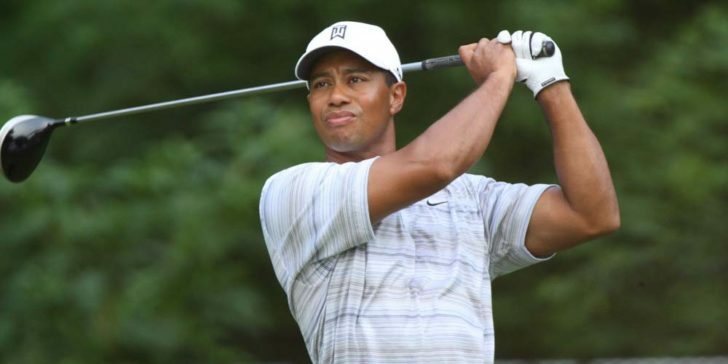 And according to our predictions, Tiger Woods should be your bet on the 2019 PGA Championship winner. For the first time, the PGA Championship will be held in May. One of the main reasons was the introduction of golf in the Olympic Games, to avoid rescheduling the tournament to July as it happened in 2016. But the tournament will also benefit now from cooler weather that will definitely help players to deliver better performances. Previously, four PGA Championships were played in May, before settling in August in 1972. The new date will also bring more rhythm into the major championships, that, until now, had 2 months between them. The bookmakers’ are placing the same odds on Dustin Johnson and Rory McIlroy. But our betting preview shows that other players might be fighting for the Championship this year. And before you continue reading, don’t forget to place your bets in other tournaments of the PGA Tour, such as the 2019 Open Championship and the 2019 U.S. Open. The legend is back and willing to reach the top again. He is starting to show this desire, especially since last year. His incredible return from a back surgery ended his 10 years in the shadows of the tour’s best players. It is true that he is not in the same shape as he was 15 years ago, but Woods can definitely win majors again. Despite not having any title yet this season, he is confident that he will win a major at least. As he was a runner-up in the PGA Championship last year, he might surprise and became the winner now. He is slowly recovering his game and his odds are +1200 at Bovada. Brooks Koepka has already won one PGA title this season, the CJ Cup. He had an incredible 2018, winning the US Open for the second time in a row and now he will be defending his PGA Championship title. 2019 didn’t start very well for him. But he justified his recent performances to online sportsbook news sites in the United States, saying that the main cause was a new diet he went on that made him lack energy. But now, he recovered his shape and will certainly show how he won the Majors last season. 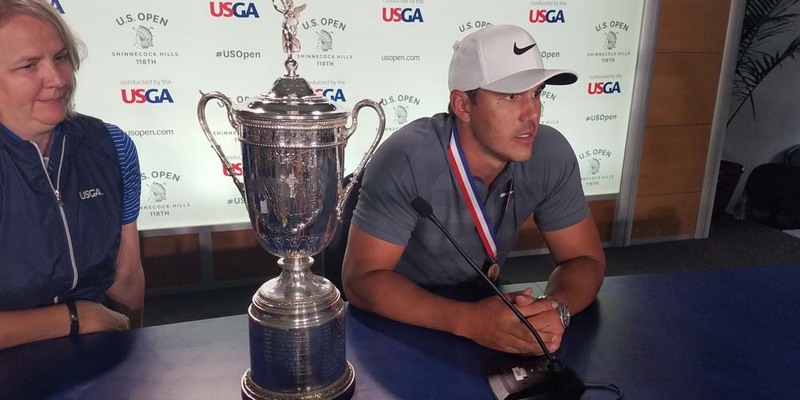 As Koepka will try to repeat last year’s victory, his odds (+1400) are not so low at Bovada. 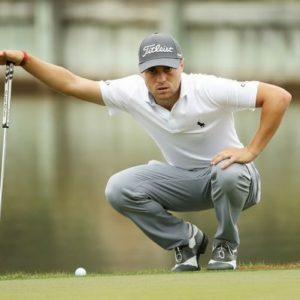 Justin Thomas ended the 2018 season as the PGA Tour money leader. Despite not winning a lot of titles, he was able to keep consistency and finish on the top-10 in many tournaments. 2017 was his breakthrough year. He won 4 major titles and one was the PGA Championship. So, considering his high-performance, it is likely that he could be repeating the achievement in May. Last season, he extended his PGA Tour titles to 9 with the WGC Invitational, the Honda Classic, and the CJ Cup. In 2019, he is still to show his skills, but he was already 2nd in the Genesis Open in Florida. He might not repeat the incredible 2017 he had, but he will definitely still try to win a Major. Now he will be trying to add the green jacket at the Masters to his list, but the PGA Championship can also be the next one. His odds are +1600 at online sportsbook sites in the United States.